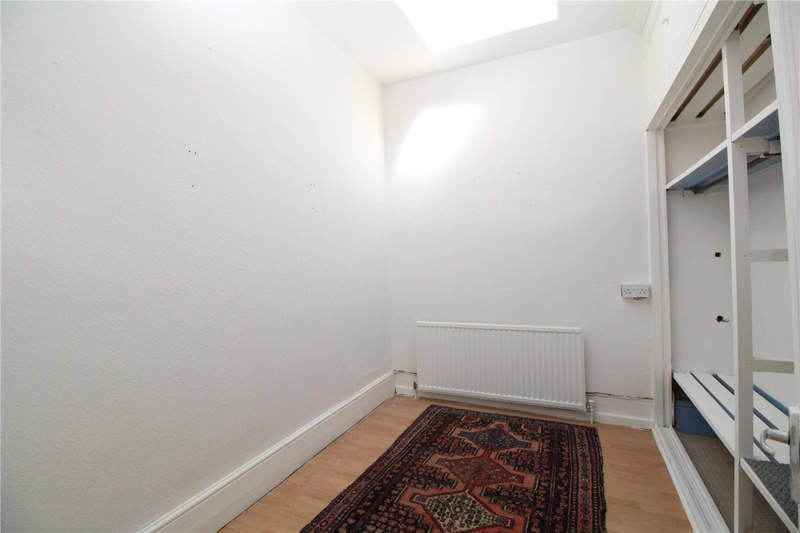 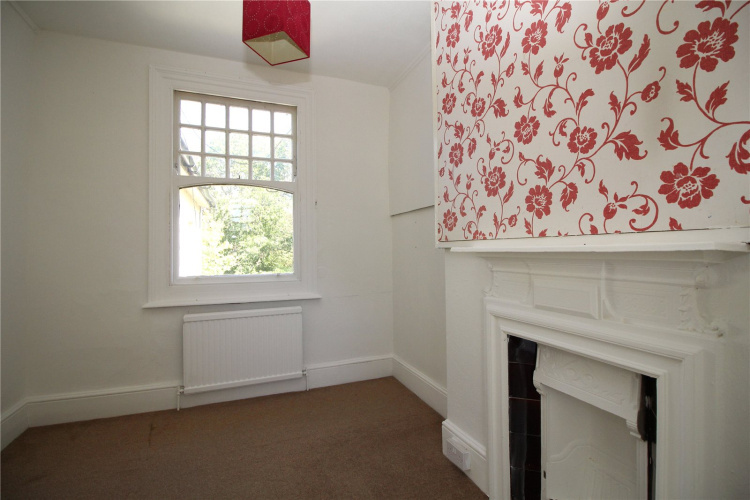 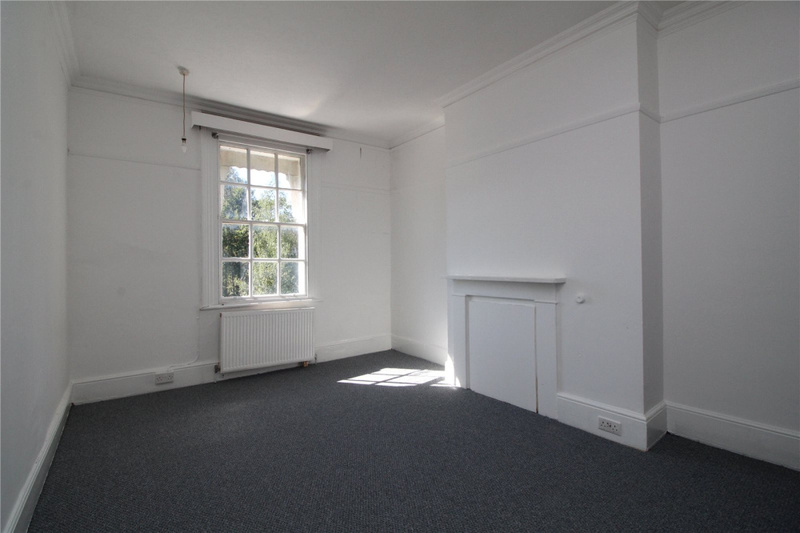 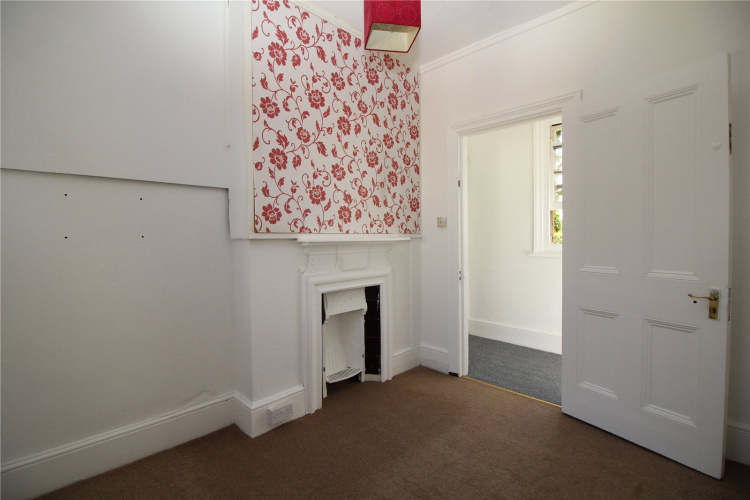 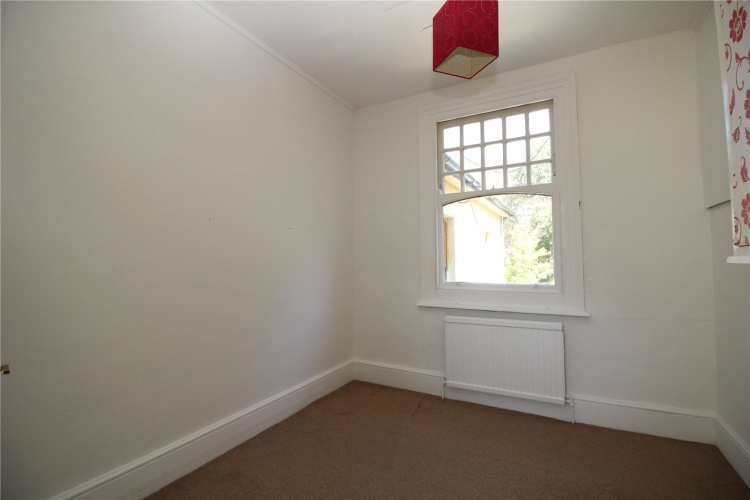 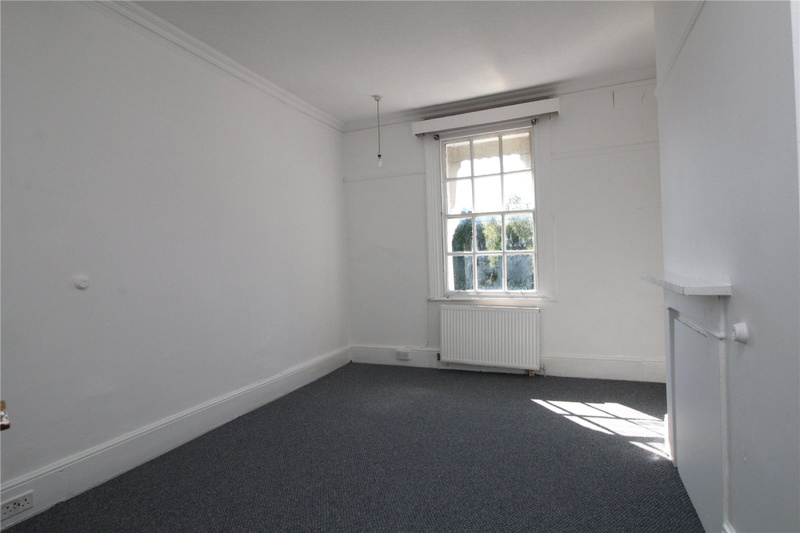 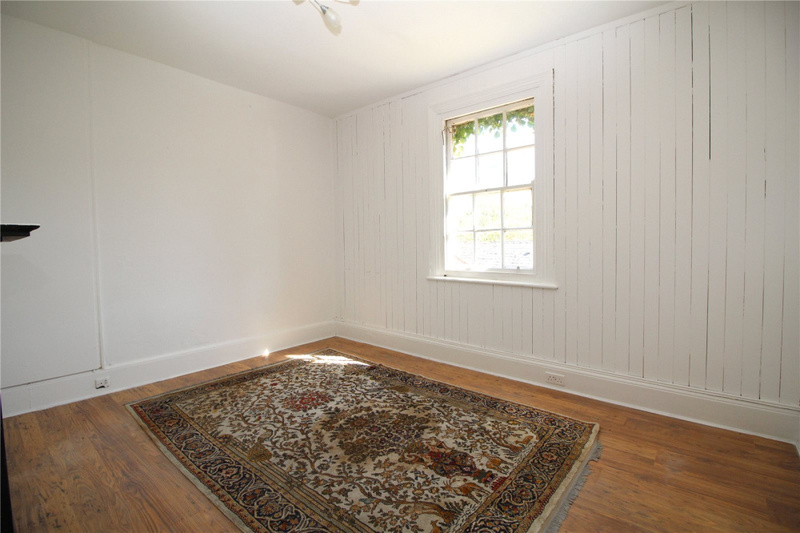 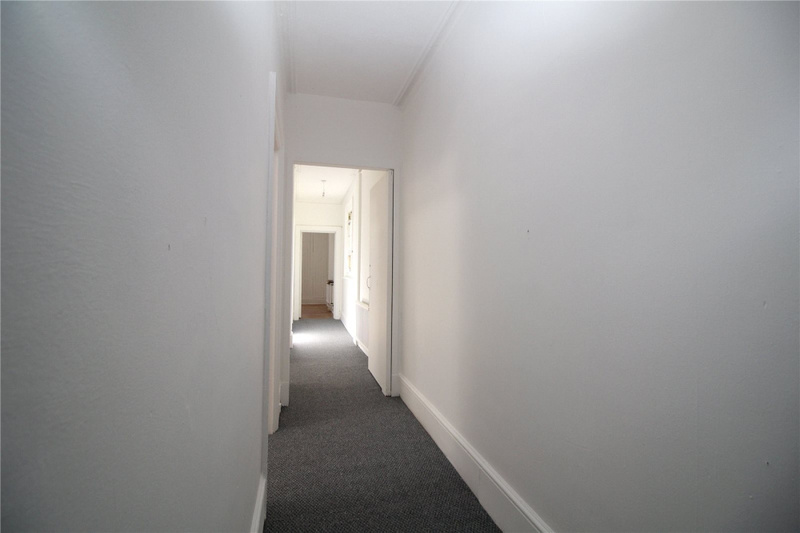 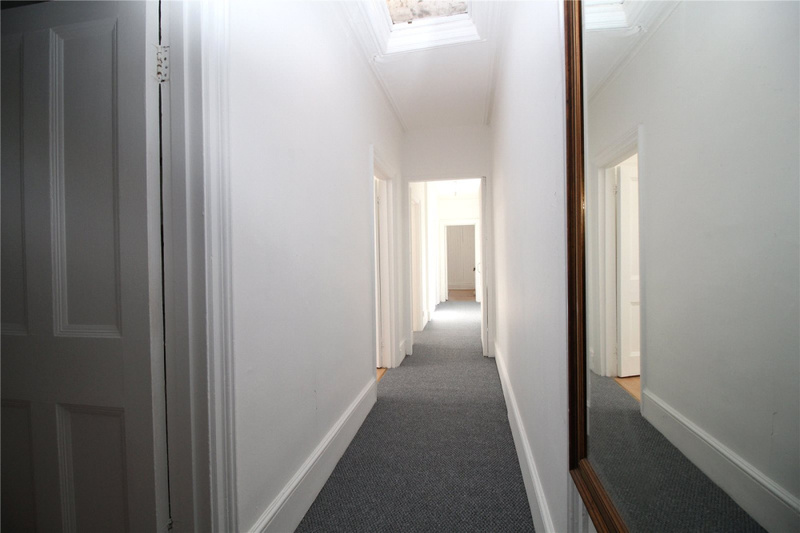 A large three bedroom maisonette set on the first floor of a period house. 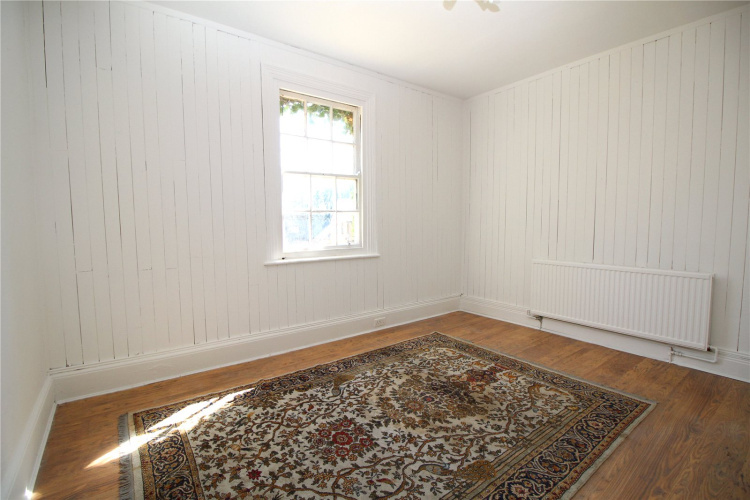 The property comprises three double bedrooms, wooden flooring in bedrooms, large bathroom, original sash windows and is unfurnished. Available Now. 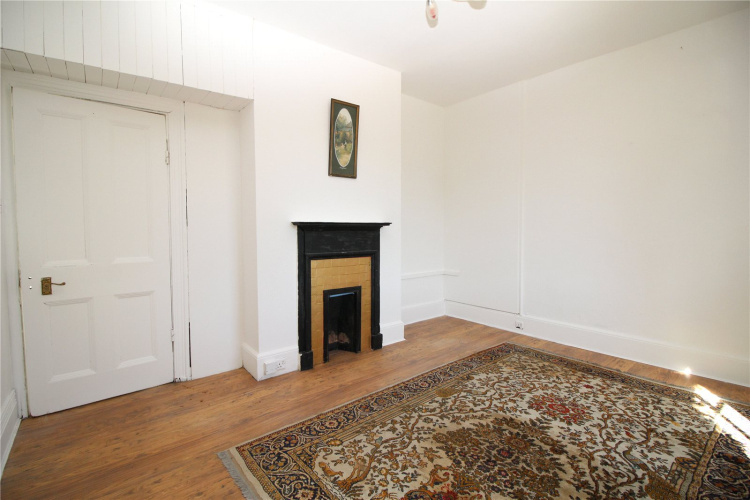 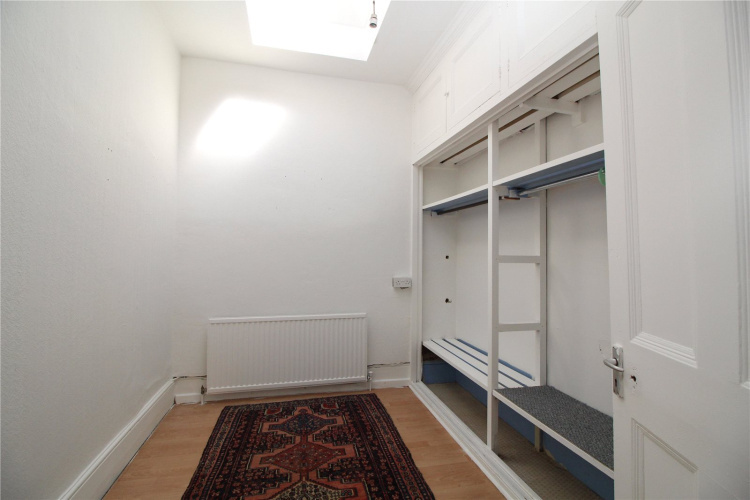 A large 3-bedroom maisonette set on the first floor of a period house. 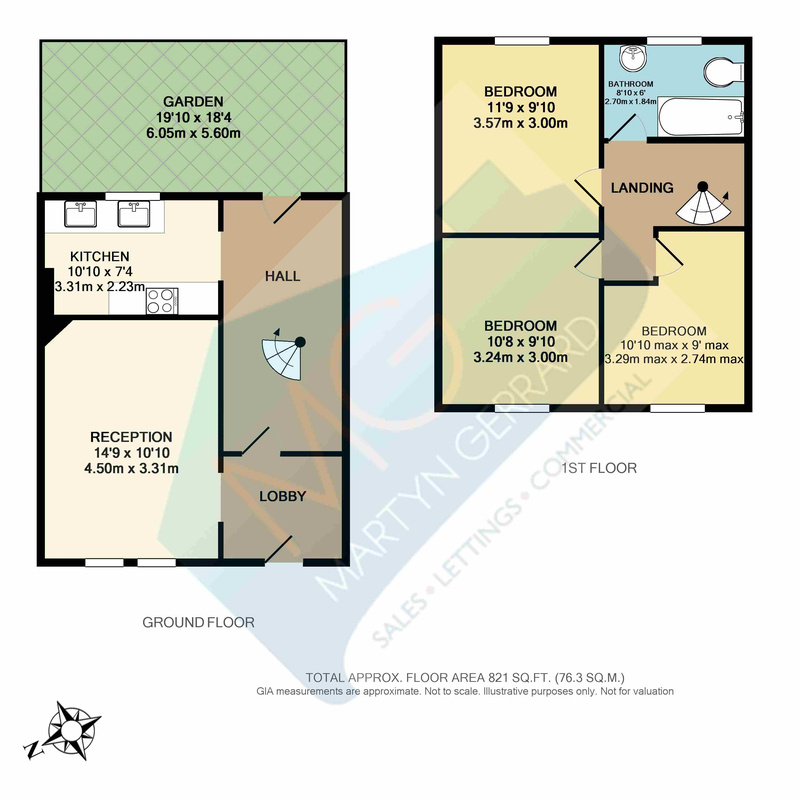 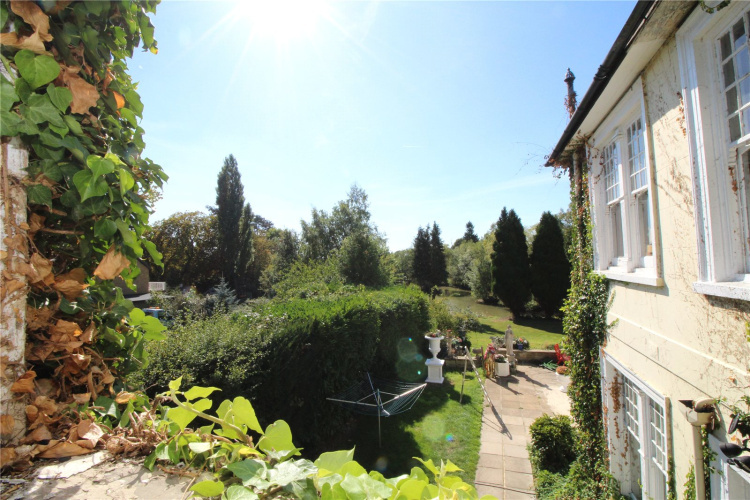 The property comprises three double bedrooms, three-piece bathroom suite, large lounge and separate kitchen. Further features include new carpets, wooden flooring in bedrooms, large bathroom, original sash windows, bright open spaces, neutral decor and views over a lake. 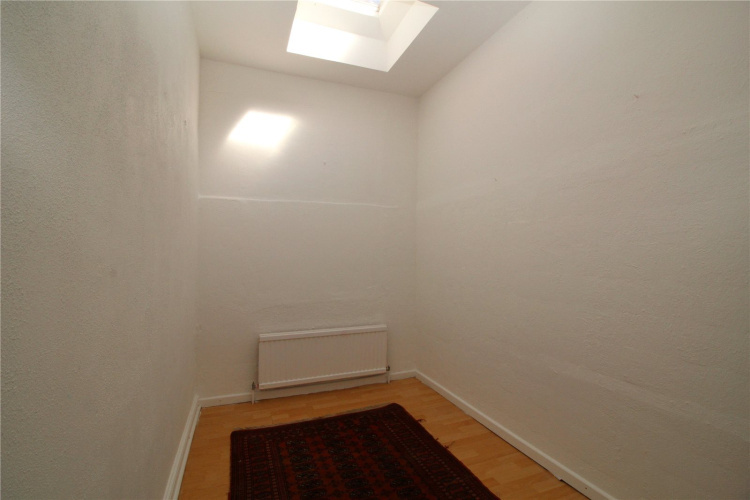 The property is available now, Unfurnished. 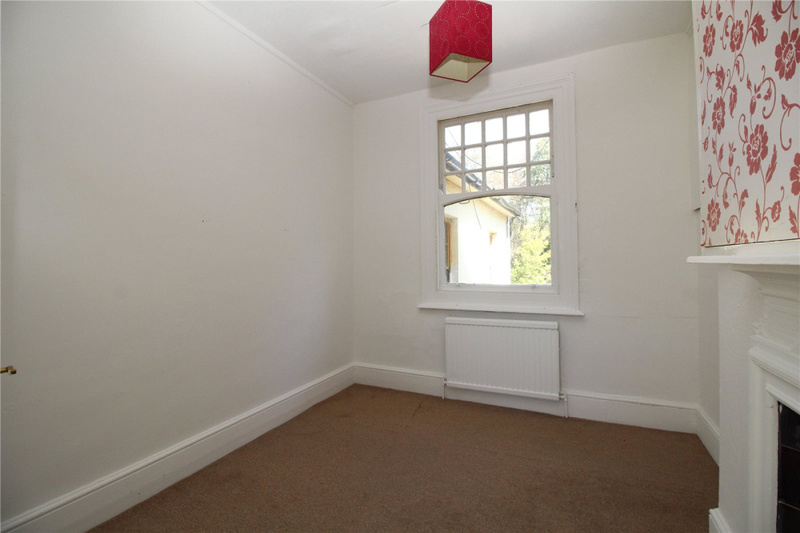 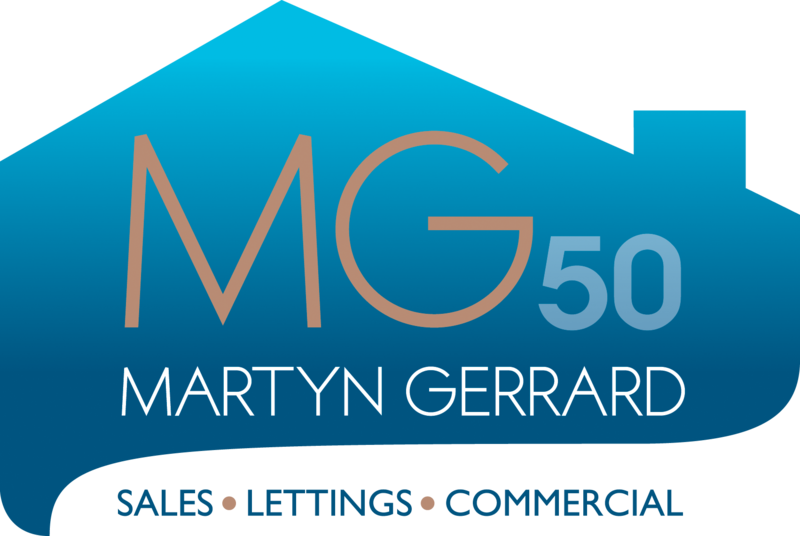 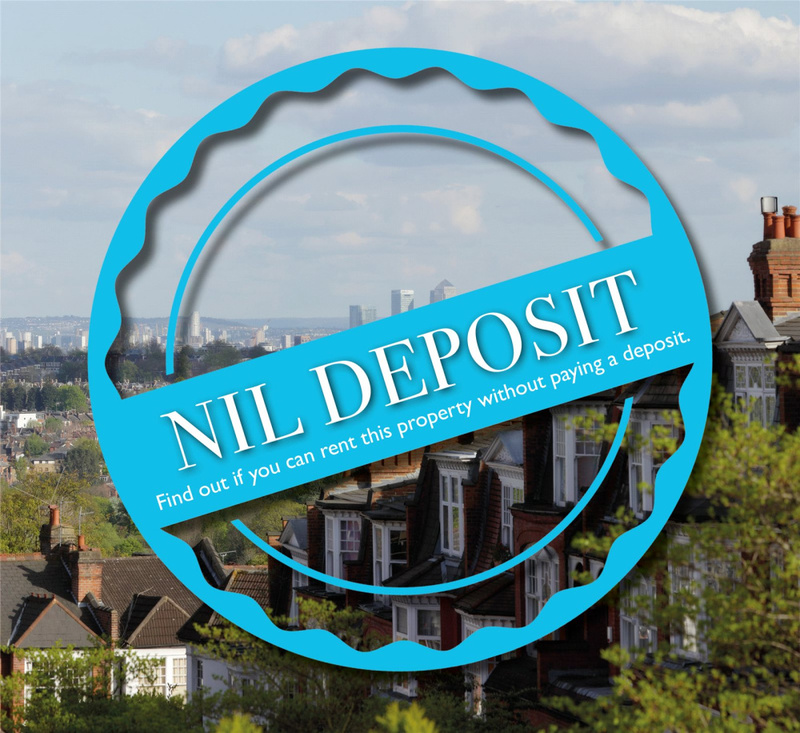 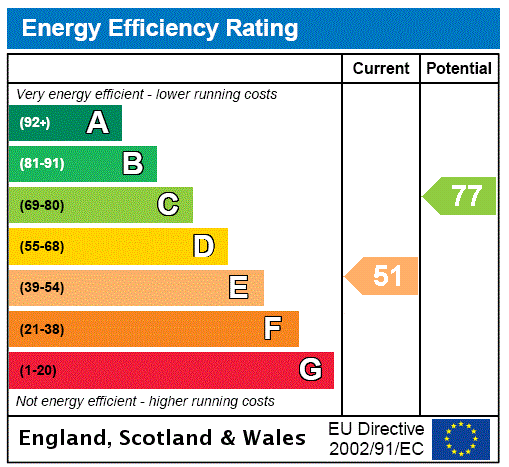 Talk to John at Barnet for more information about this property.